Undiagnosed HIV can make you sicker than you need to be. 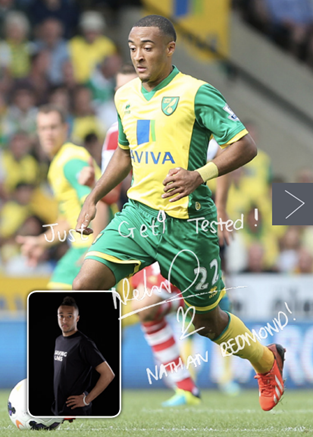 Nathan is an English professional footballer who plays for Norwich City. 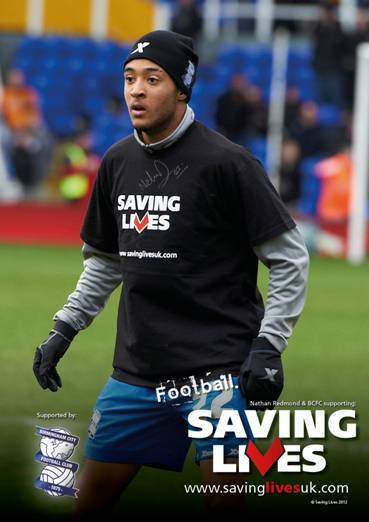 Redmond began his career as a youngster with Birmingham City, his home-town club. 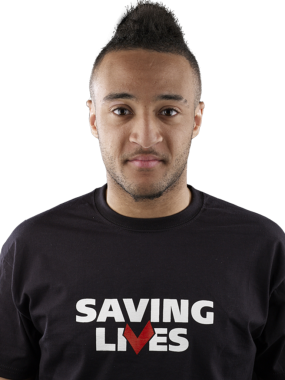 He made his first-team debut in the Football League Cup second-round tie against Rochdale in August 2010, becoming the club’s second-youngest player ever at the age of 16 years and 173 days. 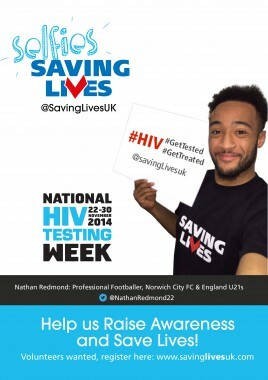 After representing England at levels up to under-19, Redmond made his first under-21 appearance in the 2013 European Under-21 Championship finals. 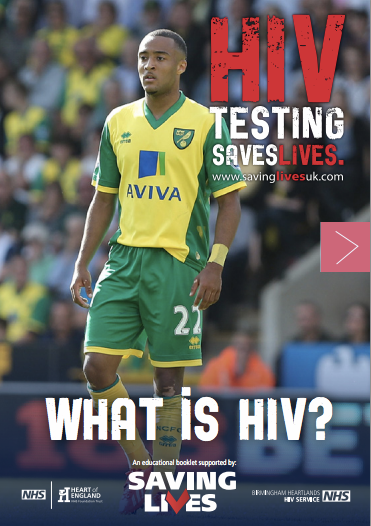 He joined Premier League club Norwich City in the 2013 close season.